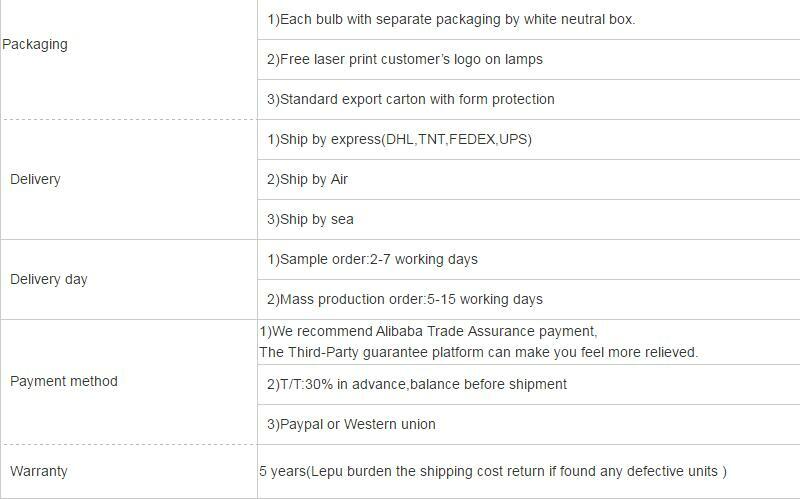 Lepu Lighting is a professional manufacturer engaged in researching, developing, manufacturing and selling of LED light. 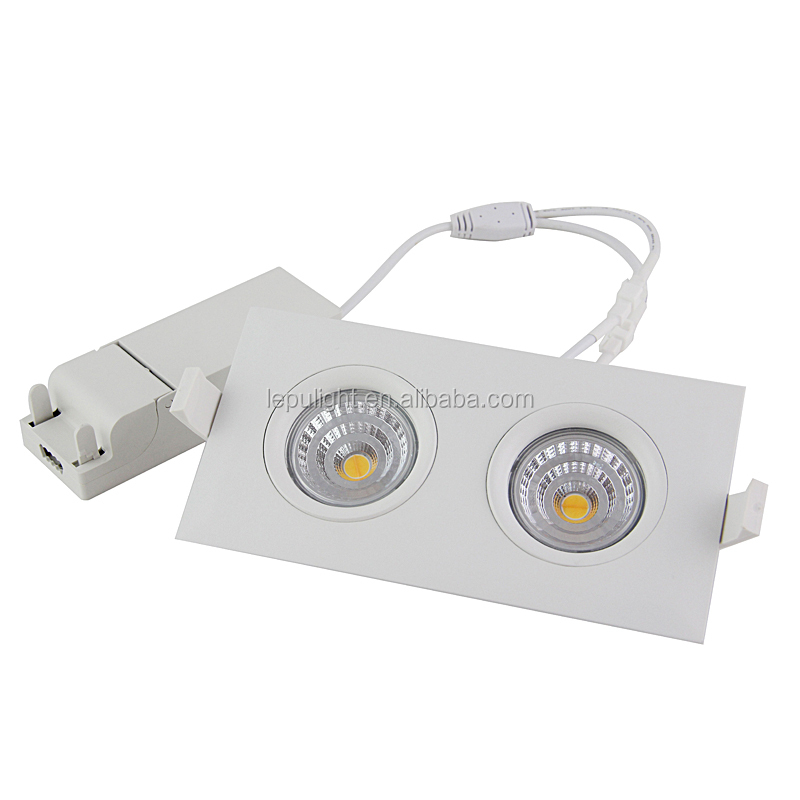 The main products include: LED Spotlights, LED Downlights,LED Candle Bubls,LED Panel Light, LED Tube, Led dimmable light and other indoor lighting.. Lepu lighting position itself middle and high end market. Since 2007,we insist "we are not the advocator of high lumen,but the creator of the lighting enviroment." 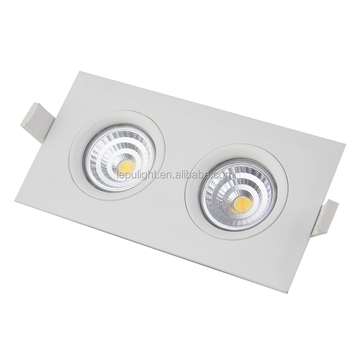 We strive to every shipment power consistent,color temperature consistent,beam angle consistent,light color consistent. The purpose is creat a very good lighting enviroment.